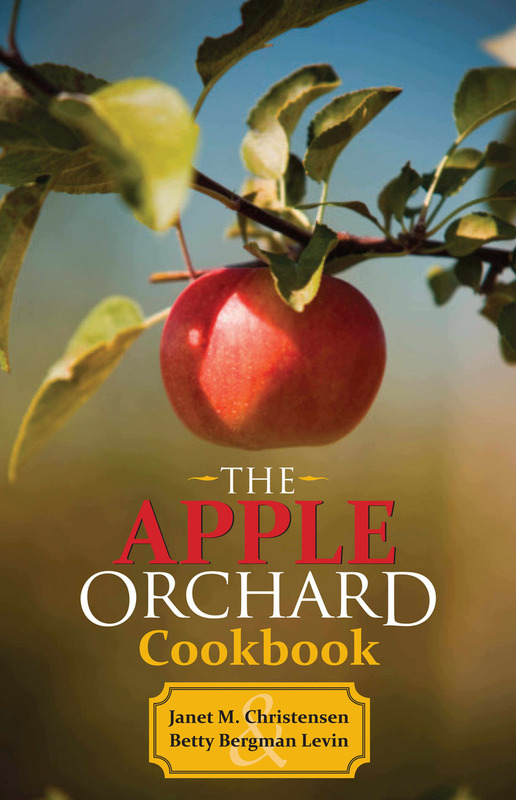 This fun and practical cookbook, finally back in print, covers apple varieties, facts, and history before it dives into apple recipes for every course of a meal—from “Appletizers” to apple entre´es, apple soups to apple desserts, everything you ever wanted to know about cooking with apples is right here. Beginning cooks will appreciate the easy-to-follow instructions while seasoned cooks will enjoy some delicious challenges that are sure to delight everyone at the table. More than 100 apple recipes make America’s favorite fruit exciting again! Janet M. Christensen is an advocate for local agriculture, farmers’ markets, and the Boston Public Market. She is a former Boston Herald food editor and a home economist. Betty Bergman Levin is president of Re: Sources, a publicity firm, and is a restaurant and travel columnist for Senior Times newspapers. She was writer/producer for the TV program Good Day!